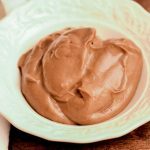 Creamy and smooth chocolate avocado pudding. 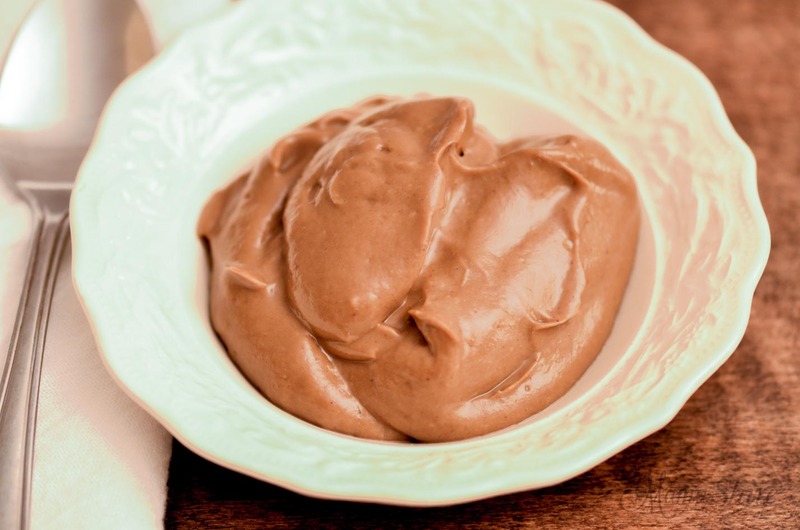 This rich and healthy chocolate pudding is amazing! 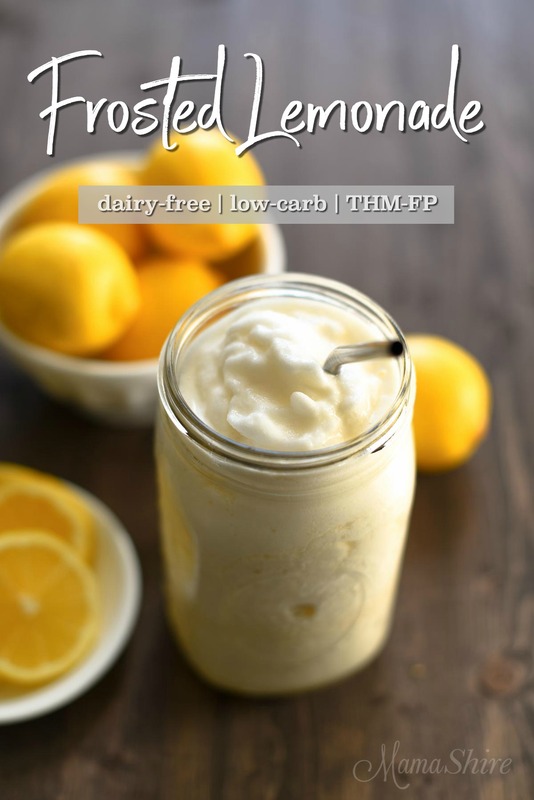 Keto, THM-S, Gluten-free, Dairy-free, Sugar-free. 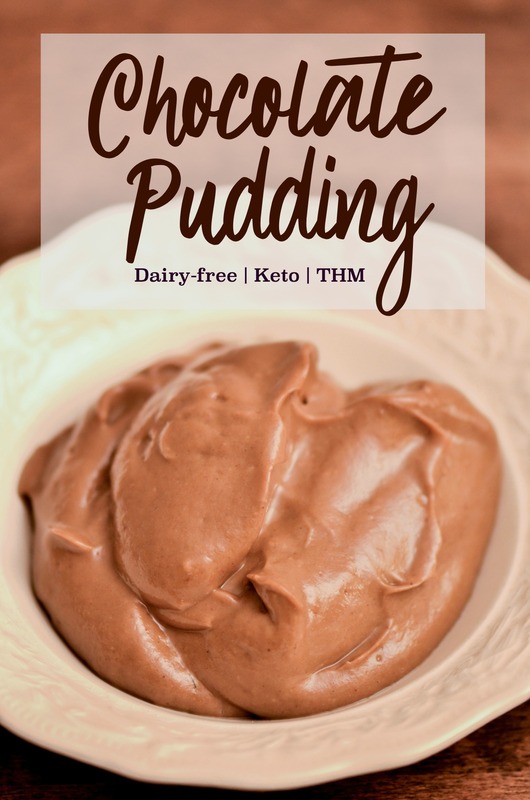 This pudding is one of my favorite foods ever! I love chocolate and avocados together. Put these two together and you have a powerhouse of nutrition and taste! You can use cocoa powder or raw cacao powder. Either will taste great, but if you want to pack an extra nutritional boost go for the raw cacao. Trim Healthy Mamas this pudding is an S.
Put avocados in the blender first and then add other ingredients. Blend slowly to start with so the cacao powder blends and doesn’t just fly all over the bender. After the cacao is blending in turn up the blender and blend well. You may need to scrape down the sides. Just be sure to get all of the avocado blended. Tried this tonight. In fact, it was the first recipe in my new Ninja blender! I did put four small avocados in it instead of the three, don’t know why. 🙂 Anyway, it was really nice to enjoy a small bowl of chocolate pudding as a diabetic. I think I will decrease the erythritol just a tad for a little less sweet. It was really good though, and I think I will make it again tomorrow to use up my bag of ripe avocados. Thanks Robin! 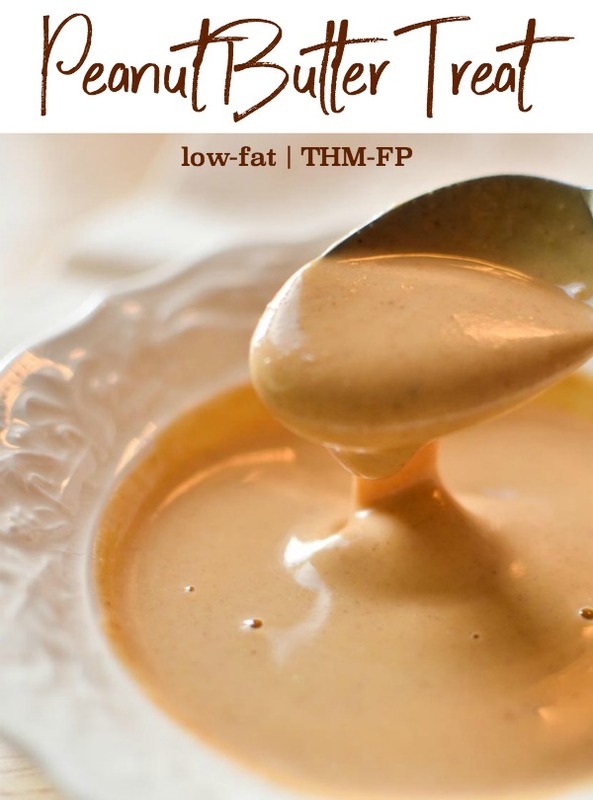 I tried this recipe today and it was surprisingly good. What are the nutritional facts for the recipe?